John Shane founded Anderson Knight and started the business in 2001 focusing solely on the Accountancy and Finance market. Over the years John has been instrumental in diversifying the business and developing the Anderson Knight brand. Today John Shane still has an active role in the business and is testament to the company’s success. 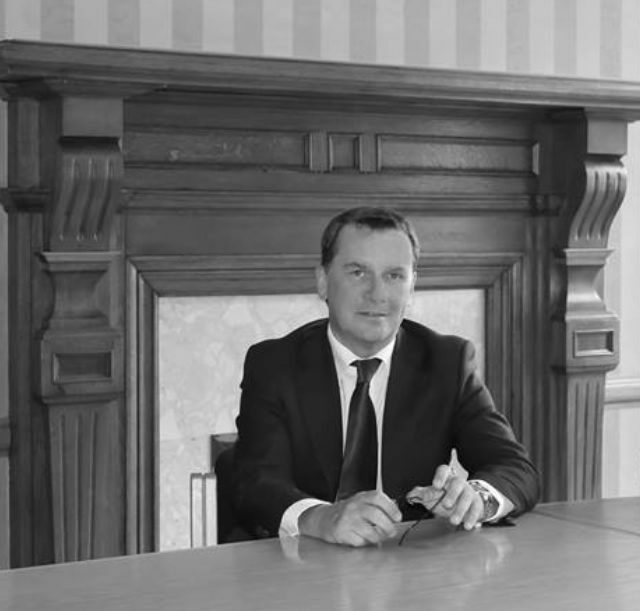 Since joining the business in 2003, Steven has progressed across many roles from Trainee Consultant to Director, his adaptability and dedication has been a key contributing factor in Anderson Knight’s success. 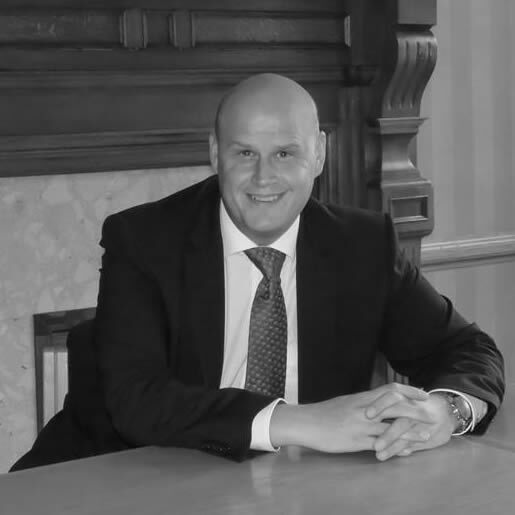 Steven is a highly experienced recruitment professional who has worked mainly across the Accountancy and Finance and Utilities sectors providing clients with a robust end to end recruitment service. Due to his complete professionalism and dedication clients utilise Steven’s services time after time. 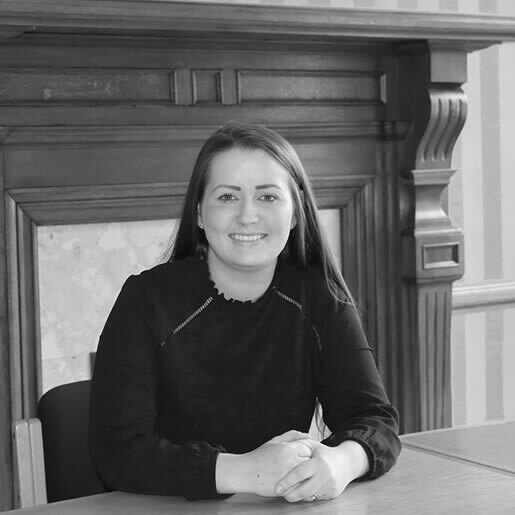 Gillian Pate joined Anderson Knight in 2013 and started as a Trainee Consultant within our Oil and Gas Division. Gillian has worked across various sectors of the business and thrives on providing both candidate and client with a quality recruitment service. Through her dedication, commitment and hard work Gillian was made a Director of Anderson Knight in 2017. Gillian has a very hands on approach and manages our HR and Office Services Divisions.